During the Halloween season, Haunted Illinois visitors may cast two votes: one for their favorite Haunted House and another for their favorite Halloween Event. So what's the difference between the two? 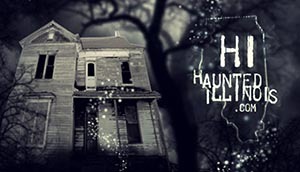 Well, a Haunted House is defined as any event in Haunted Illinois' Event Directory that has been categorized as a "Haunted House" and a Halloween Event is any event in the directory that has been categorized as another type of event (Home Haunt, Yard Display, Festival, etc). Voting was split into these two categories because we realize that different types of events all have something different to offer and Haunted Illinois wants every attraction to get the credit that it deserves. Do you run a Halloween event? 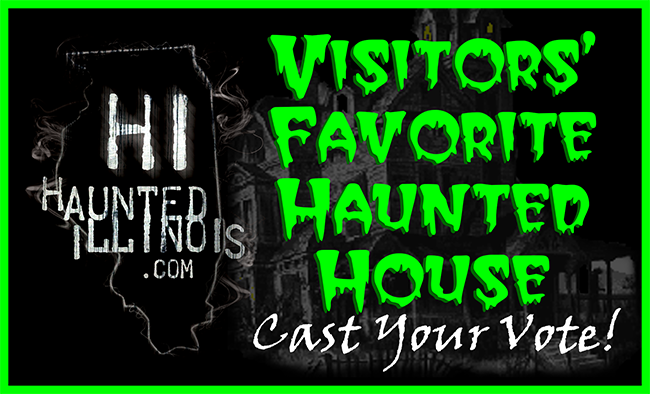 Send us an email to find out how our "Visitors' Favorite" section can give your attraction more online exposure!